New boots for FIFA 16 game by Nikhit. 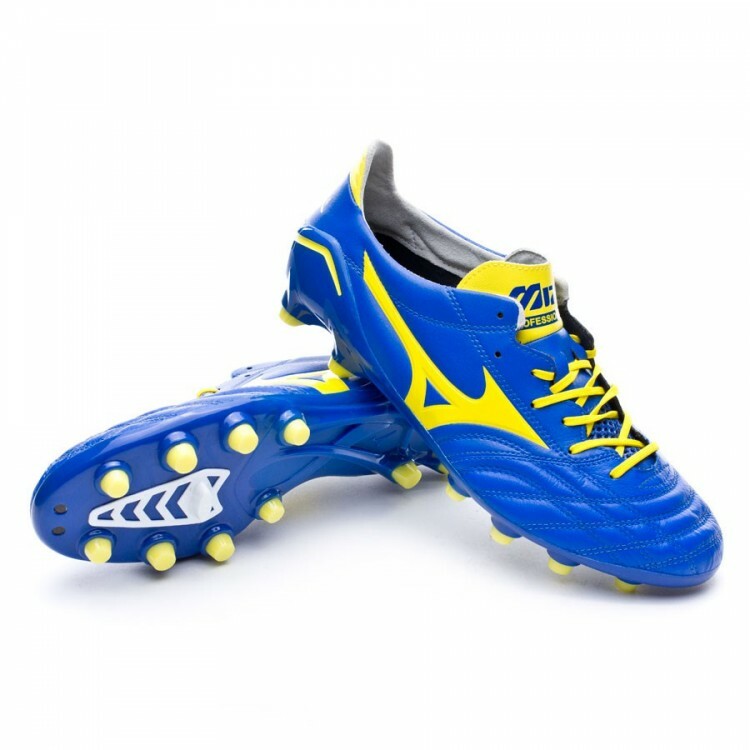 It includes the latest edition of Mizuno Morelia Neo II 'Day & Night' Reflex Blue/White/Orange Clown Fish. 1. Unpack this archive in your FIFA 16 main folder and overwrite it.